Join us for a seminar on Hard Money Mortgage Financing. 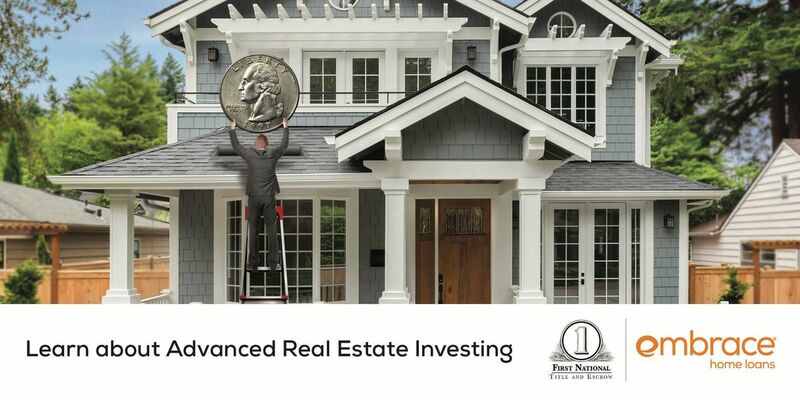 This 3 hour CE course explains the process of alternative real estate financing. Promissory notes, interest rates, points, taxation, and terms will be discussed as well. 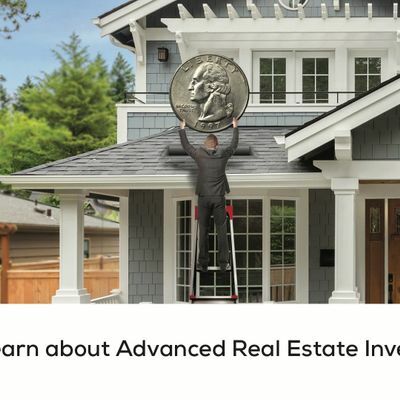 Whether borrowing private funds or becoming a hard money lender, this class is a must for the agent who needs to understand how the private lending world really works.